We believe in an educational system that nurtures students and staff, enables teachers to share their passion for their subject and field whilst contributing into young people’s lives by empowering them to flourish, develop the skills, knowledge, and curiosity required to become the future fulfilled workers, citizens and leaders with a flourishing and meaningful life. School or university isn’t just about working hard to gain a diploma or qualification. It’s about optimising learning, to move away from the simple transmission of facts and procedures to students, to create integrated and reusable knowledge. 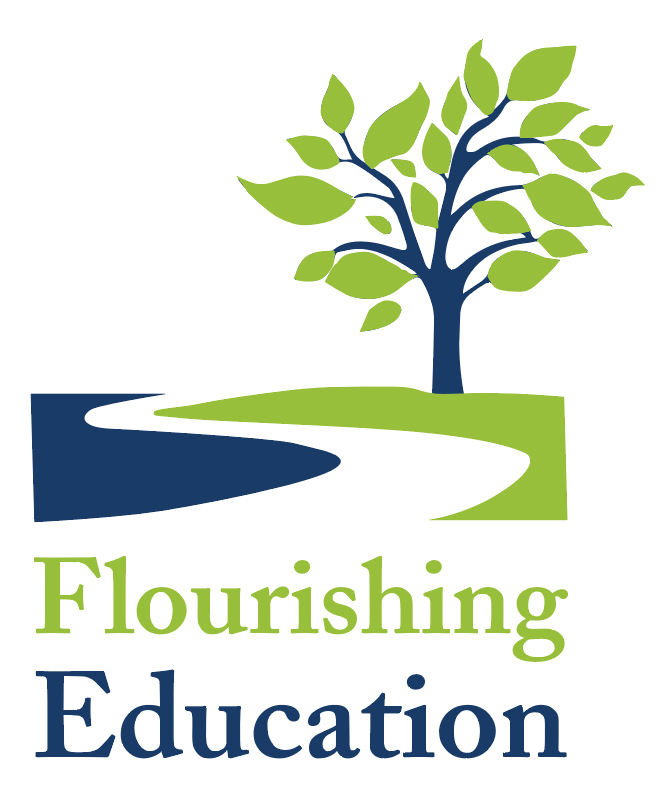 Whether you are a teacher or professional member of staff in an educational setting, a student or a parent, grandparent wanting to know more about Flourishing in Education, you have come to the right place. Here we will help you to develop understanding, awareness of stress and anxiety and most importantly to give you access to the tools, the recipes necessary to create the right mindset, to truly enable your learners/children flourish and even enjoy learning in and outside the classroom! Check out our resource pages to learn more. 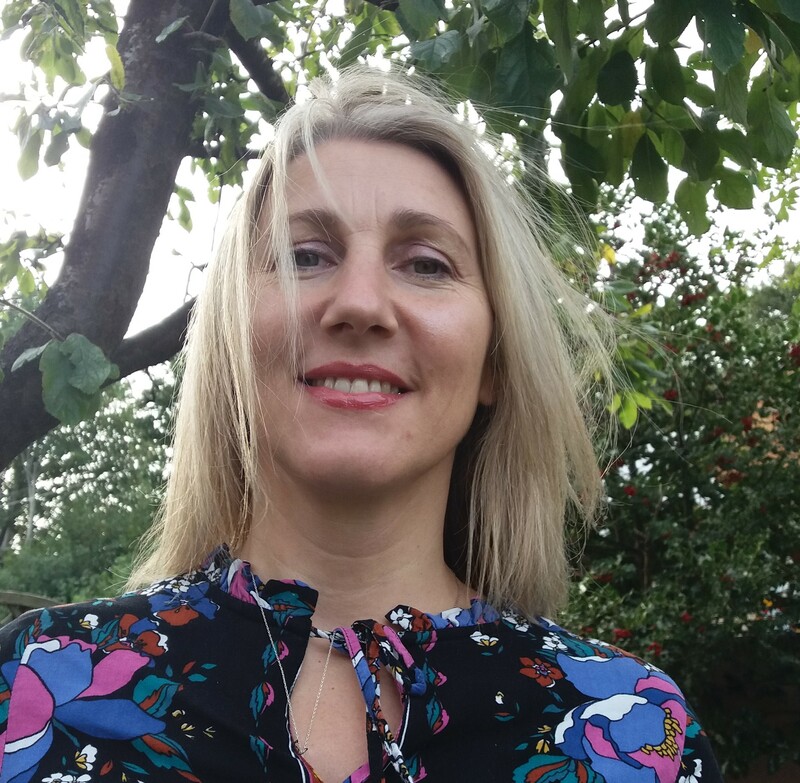 Is there really a ‘mental health crisis’ among the student population in education and in particular in HE settings? 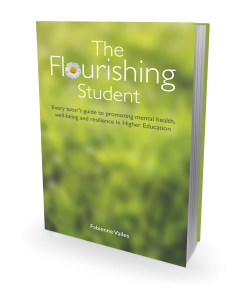 This book provides a clear understanding of the current research around mental health, the main issues experienced by students and most importantly, how ‘flourishing’ and ‘languishing’ students differ and how we, as academic or professional members of staff, can help them develop their ‘resilience tool box’.